The lap steel guitar is a type of steel guitar, an instrument derived from and similar to the guitar. 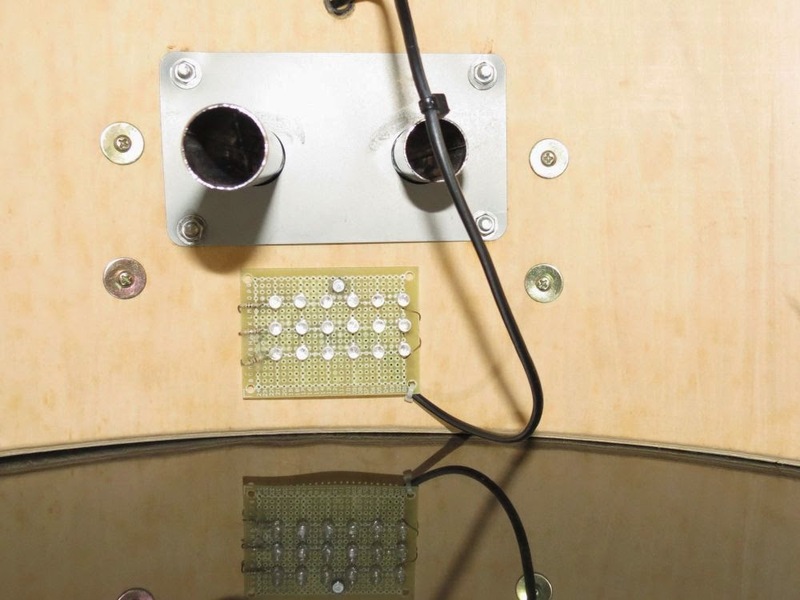 The player changes pitch by pressing a metal or glass bar against the strings instead of by pressing strings against the fretboard. 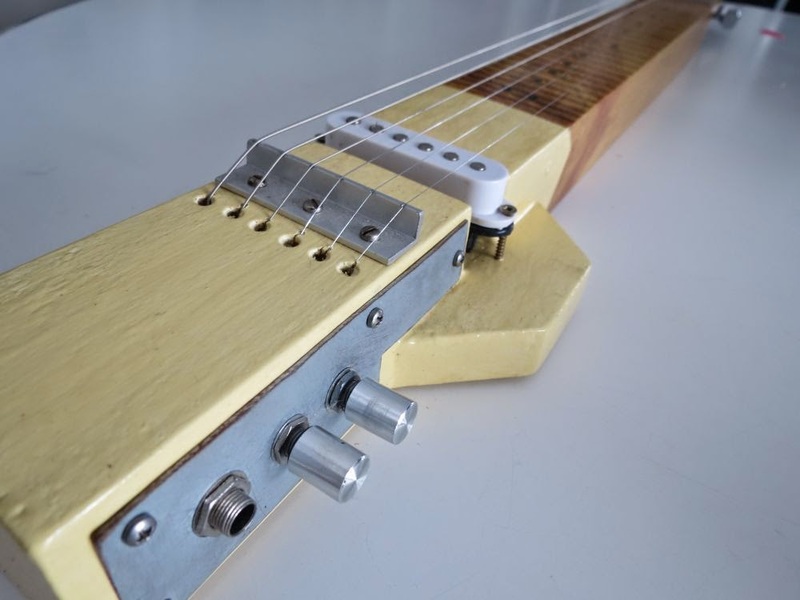 This is my homemade lap steel guitar. It is built using a 6.5cm x 4.5cm x 85cm piece of wood taken from an old pallet, then planed and sanded. The action is 1cm height. Bridge and nut are built using L shape aluminium bar of 1cm x 1cm. 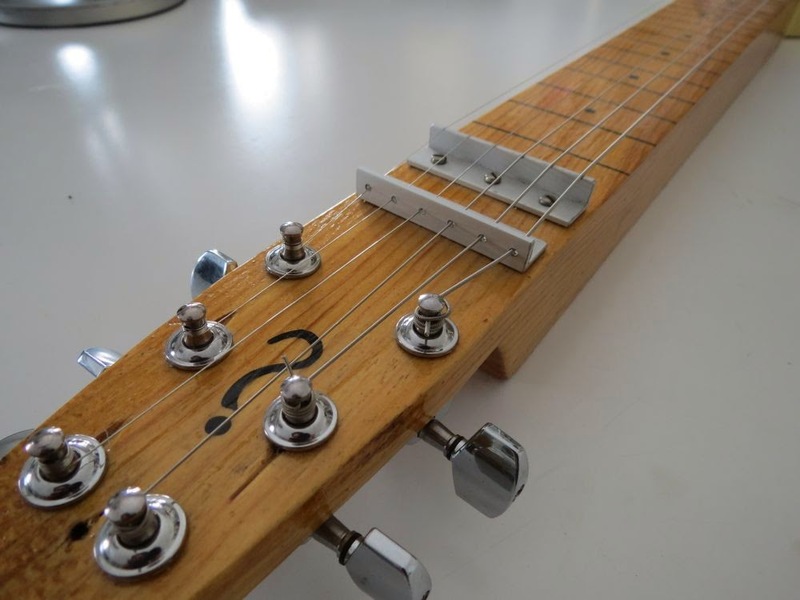 An additional aluminium bar is mounted and perforated to lead strings out of the nut to the tunings pegs. Nut and bridge has string slot. Strings are 1 cm apart from each other. Tunings pegs are standard electric guitar pegs. 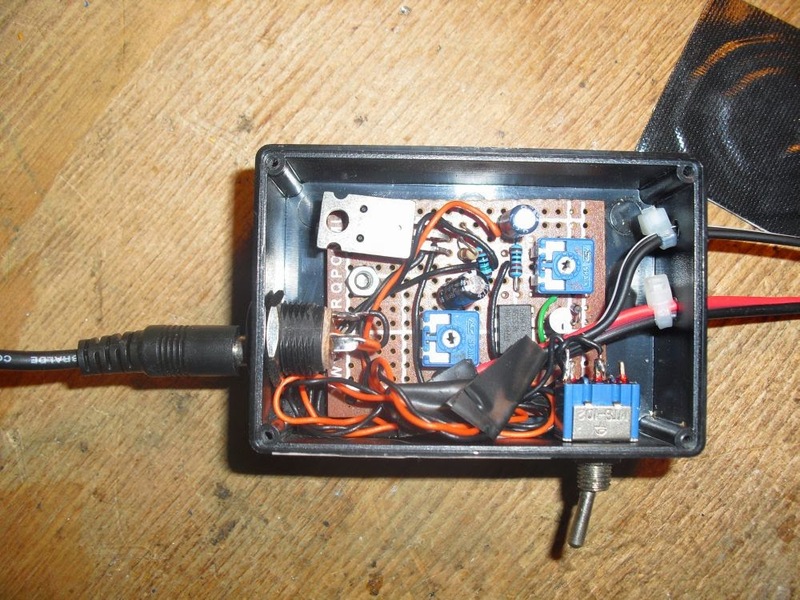 Sound is amplified using a stratocaster model like pickup, at 5cm from the bridge. It has 2 250pots one log and the other linear, used for tone and volume. Fret reference are drawn on the wood, before the transparent lucid finiture paint was given. The scale is 22 1/2". About the video: this is my first lap steel guitar, I've never played one, so i've to to practice a little more to play it better, but that's just a demo video. 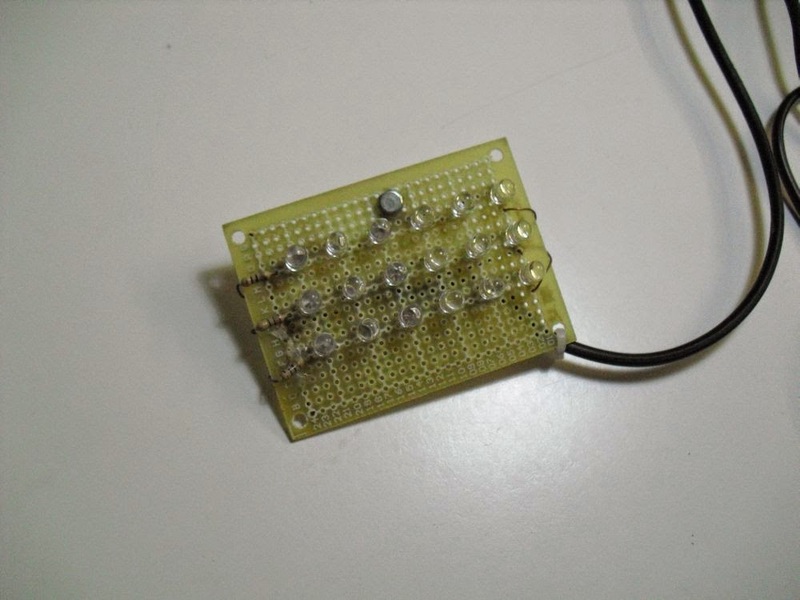 This circuit is a Drum Light Trigger. 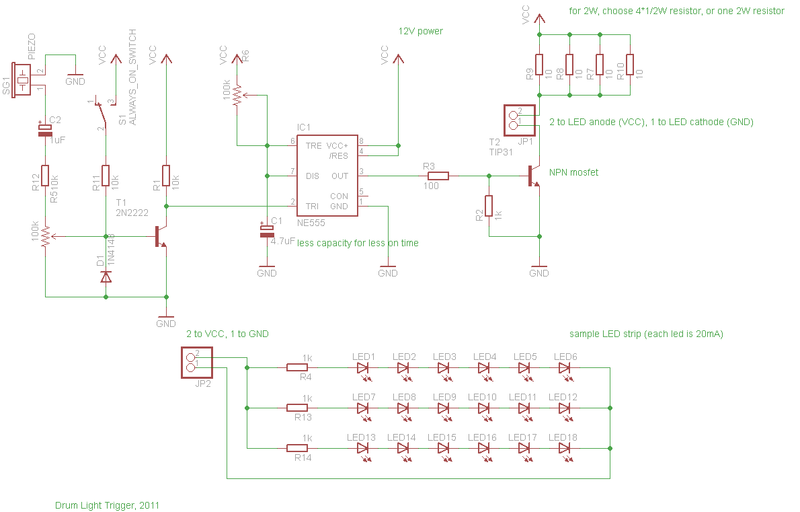 It uses a piezo transducer that reacts to drum vibration, and a NE555 timer to setup the light time. There are two trimmer pot, one to setup the sensibility of the vibration, the other to set how long the LED light will be active. This design is a small makeover of a circuit i've printed from an online image, unfortunately i can not recover the original author. 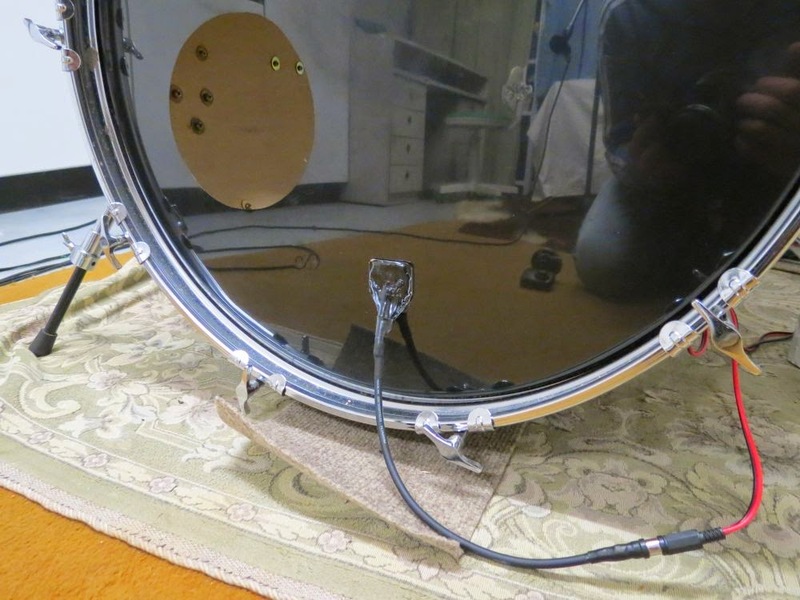 About the video: The piezo is attached to kick drumhead, and the led strip is inside the kick. I'm not a drummer, so there may be many imperfections in the way i play, but it's just a video to show you how this drum trigger wors. I've just add some synthesizers and guitars to make it sounds better. For those how are interested in, it is recorded using one wm-61a phantom powered condenser mic, and then processed a little using the Reaper digital audio workstation software. Find the attachment schematics below.